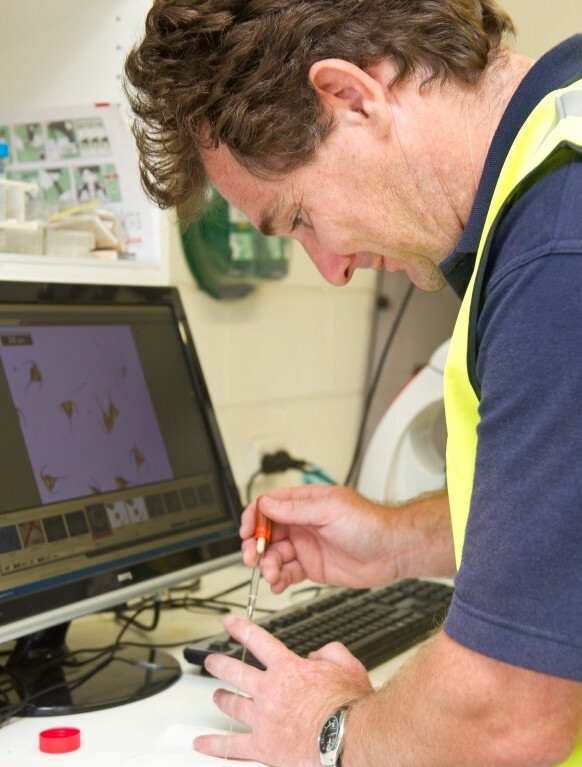 Environmental management and a dedication to sustainable practices are intrinsic to all areas of the work we do at Huon. We are fortunate in Tasmania to be able to grow salmon in a clean environment which can boast the best salmon in the world from a quality and yield perspective. This includes growing in an area which has an ideal climate for salmon farming, is free of serious diseases that occur in other places in the world and grow less fatty fish with firmer flesh, which leads to a better taste. We strongly believe it is important to invest in an environment which provides us with all these benefits. Each stage of the fish farming process and the life cycle of salmon requires considered research into our environmental footprint and the best ways to reduce it. For up-to-date information on all of our key farming measures visit our Sustainability Dashboard.